Fantasy novelist, fantasy author, A. R. Silverberry, weaver of magic! Welcome to the world of A. R. Silverberry, fantasy novelist and author of fiction for adults and children. A Note from Aerdem’s Royal Mage! 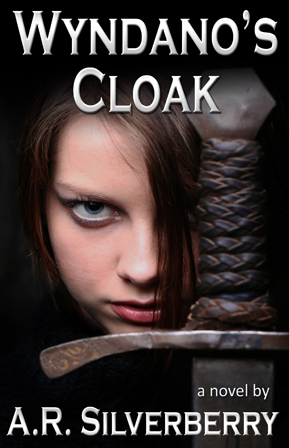 You can read an excerpt of the first chapter in About Wyndano’s Cloak, or grab a taste of enchantment from the Book Trailer above. Learn more about Silverberry in the Bio, where he answers Frequently Asked Questions. Read praise for the book (Reviews), and find out about charitable events and donations he’s organizing for nonprofits that serve needy children (Press). Enter the Contest, and let your own creativity soar. Interested in writing? Find thought-provoking articles and discussions with other writers on his Blog. And don’t hesitate to contact him; he’d love to hear from you. So pull up a chair, throw another log on the fire, have a sip of tea, and curl up with a good book. The possibilities are endless, and fairy-tale magic lies ahead . . .
Fantasy novelist, fantasy author, A. R. Silverberry, writes fiction for adults and children. 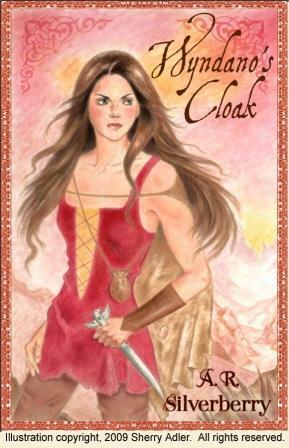 Silverberry’s novel, Wyndano’s Cloak, won multiple awards, including the Benjamin Franklin Award gold medal for Juvenile/Young Adult Fiction. The novel is an inspiring tale that middle grade children, ages ten and up; teens; and adults who cherish children’s literature will enjoy. He lives in California, where the majestic coastline, trees, and mountains inspire his writing. 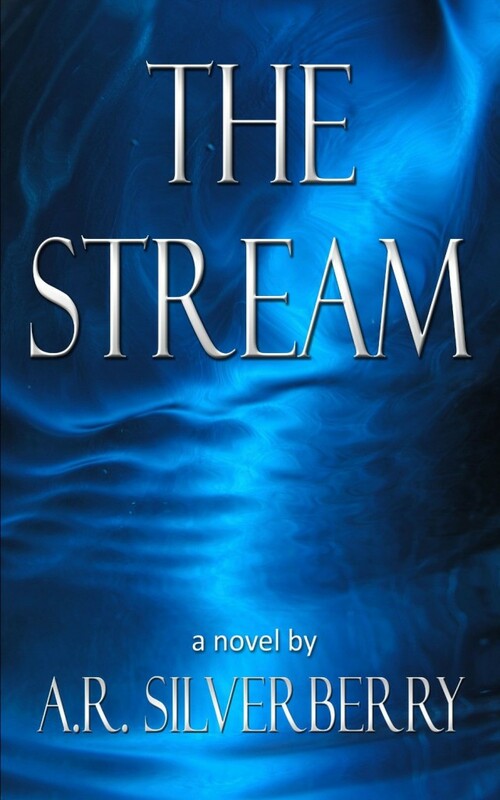 The Stream is his second novel. World Literary Café: Readers can find books and writers can find support and assistance. Independent Author Network: The Independent Author Network (IAN) is an important resource for independent authors looking for effective and affordable book promotion. Over 16,000 readers visit IAN each day to find great books by talented authors, including Tree Tunnel Press titles. The Avid Reader’s Café: The Avid Reader’s Café features the best in indie and self-published books. Open your reading world to independently published books and discover endless possibilities. The Fantasy Sci-fi Network: The Fantasy & Science-Fiction Network (FSF Net) is dedicated to helping fans find the very best fantasy & sci-fi books and novels for children and adults (both young and old) that do not exceed a PG-13 rating. FSF Net seeks to be a primary source for the latest G/PG/PG-13 fantasy/science-fiction (sci-fi) news. 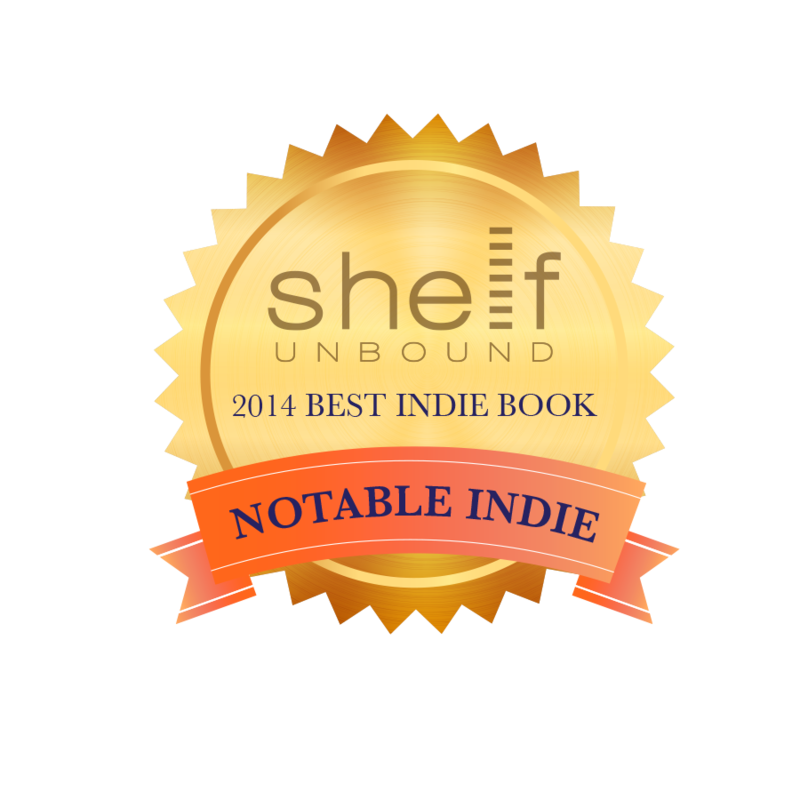 Independent Book Publishers Association: Networking, cooperative marketing, education, and more for Indie authors and presses. Fellowship of Fantasy: Fantasy Fiction for children and adults that does not exceed a PG-13 rating. Book club, Read and Review Program, Special Events, and more.